​When you donate to Coastal Action, you’re helping to conserve the species and ecosystems that make southwest Nova Scotia such a special place, as well as supporting our environmental education and outreach efforts. 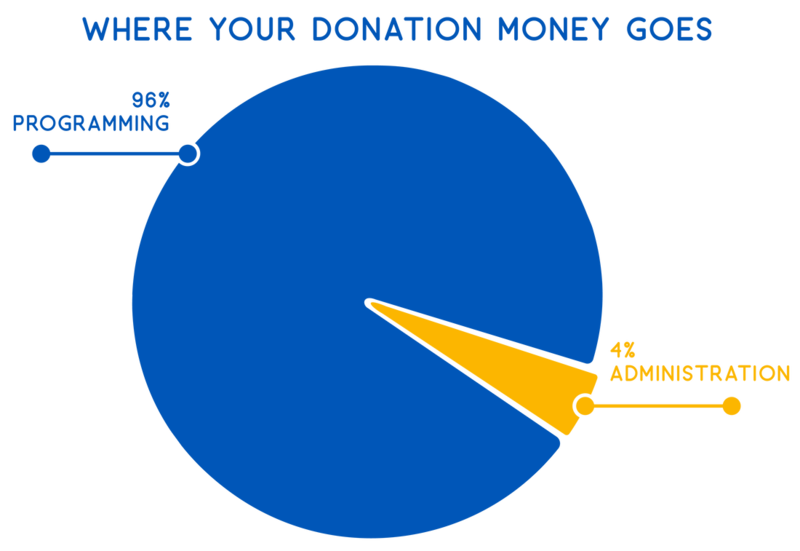 Over 95% of all donations go directly towards our environmental programming. Tax receipts will be issued for donations exceeding $10. Please include a return address on all correspondence in order for a receipt to be sent. For more information, contact the Coastal Action office at (902) 634-9977.